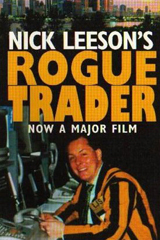 In the mid 1990s, Nick Leeson introduced the world to the term “rogue trader” when his years of unauthorized trades brought down the U.K.’s oldest bank resulting in $1.4 billion of losses. After years in a Singapore maximum -security prison and battling colon cancer, Nick accepted accountability for his actions and rebuilt his life. Today he offers an insider’s insights on how the high-pressured world of business and finance combined with existing loopholes can easily cause ordinary people to cross ethical boundaries. Nick hopes to make people aware of the damage that fraudulence does to others and avoid making the choices he made. Having been lauded as a prodigy trader who was going to make his company millions, Nick served in management positions and as chief trader for Barings Bank at the Singapore Monetary International Exchange (SIMEX) while in his 20s. However, his fear of failure led him down a slippery slope as he covered up losses and continued to recklessly make unauthorized trades until his actions literally broke the 233-year-old bank that had funded the Napoleonic Wars. His dramatic flight and eventual arrest made world headlines and were the subject of the Hollywood film Rogue Trader starring Ewan McGregor. 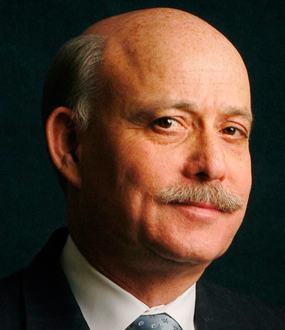 In retrospect, investigations have shown that Nick’s actions were not the sole contributing factors to Baring Bank’s demise; probes revealed that the organization’s internal auditing and risk management practices were highly deficient and that Nick’s superiors had ignored several pleas from concerned parties – including SIMEX – to investigate his actions. Barings management had also made the unethical move to allow Nick to perform functions usually done by two people, letting him act as both Chief Trader while also settling his own trades, which in turn, made it much easier for him to hide losses for so many years. 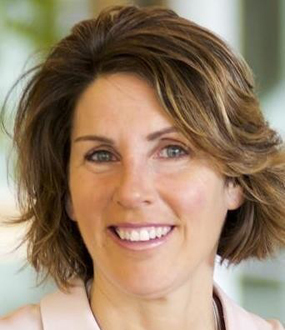 Today as a keynote speaker and consultant, Nick works with companies to close loopholes and strengthen their risk management programs and company ethics so that they do not become another Barings Bank. The collapse of Barings in 1995, and Nick Leeson’s role in it, is one of the most spectacular debacles in modern financial history. How could one trader bring down the banking empire that had funded the Napoleonic Wars? Nick Leeson, the young gambler who found himself sucked into a terrifying spiral of loss was a working-class boy who lived high in an upper-class world until his unchecked gambling caused the downfall of Barings Bank (personal bank to HM The Queen) and chaos in the Singaporean money market. Markets have always been cruel, but rarely have they been so cruel so swiftly – and on such a grand scale. Curiosity, intrigue and sympathy have been the various reactions to this man’s incredible life story. Following Barings’ collapse, Nick Leeson was sentenced to six and half years in a gang-ridden Singaporean jail, in conditions that defy belief, while at the same time, his wife left him and he was diagnosed with colon cancer. Against all odds, he survived and now fully recovered from cancer, lives happily in Ireland with second wife Leona and three children. 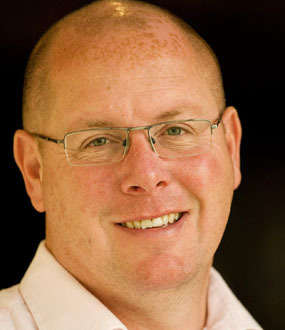 Nick Leeson is now one of the UK’s most sought-after speakers. Nick talks frankly about what happened with Barings, the lack of accounting safeguards, his capture and confinement for 9 months in a Frankfurt prison and being sentenced to 6 years by the Singapore court for forgery and cheating. In the aftermath of the AIB trading scandal in New York, and the collapse of Enron and Worldcom, Nick provides a fascinating insight into the continuing failures of senior and middle management at large corporations who still fail to protect shareholders and customers. He also talks about being diagnosed with cancer and his fight against it. This type of evening represents a unique opportunity for people to meet and question the main participant in arguably the largest banking scandal that the world has witnessed. The story also has a number of human interest aspects that will astound any audience so is not restricted to the world of suits and power lunches that he used to frequent. Nick Leeson talks openly on how he let a fear of failure dictate his decisions and take him down a path to irreversible consequences that affected millions of people. The former broker whose fraudulent trading was publically blamed for the fall of the U.K.’s oldest merchant bank, offers unique insights on the communication exchanges he had with other bank officials in the time leading up to the bank’s dramatic failure and one of the costliest cases of fraud in world history. Nick Leeson turns the infamous story of how he broke the U.K.’s oldest bank into a cautionary tale for individuals and companies alike. He raises awareness of the loopholes and pressure that can all too easily lead to unethical decisions and actions and show how steps that are seemingly harmless at the time eventually lead to irreversible consequences on the macro-level. While Nick had to spend six years in a maximum-security Singaporean prison to learn his lesson, he hopes to inspire others to confront their fears, take responsibility for their mistakes, and move forward. 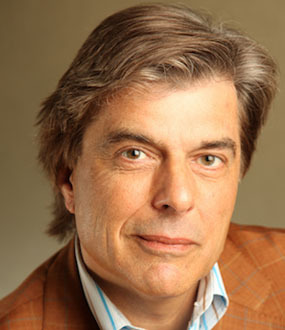 Nick is one of the world’s most sought-after speakers. Curiosity, intrigue and sympathy have been the various reactions to this man′s incredible life story. The collapse of Barings and Nick Leeson′s role in it is one of the most spectacular debacles in modern financial history. 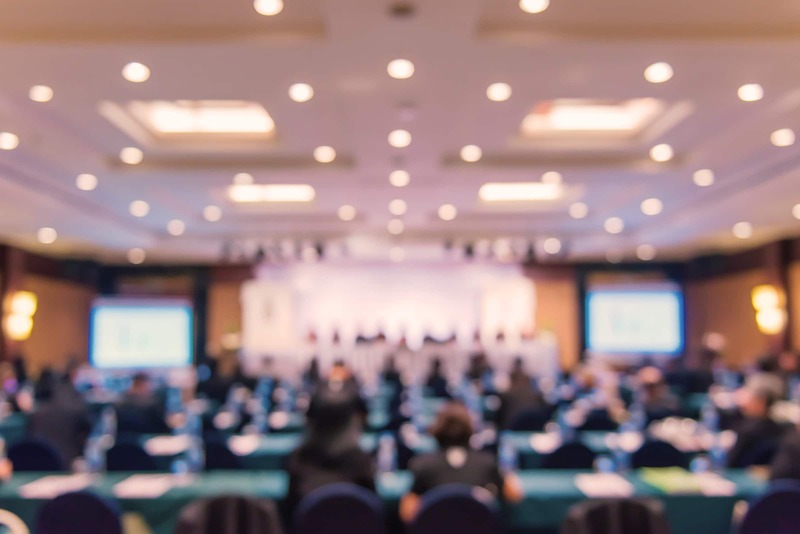 Nick Leeson′s story has a number of human interest aspects that will astound any audience so his talks are not restricted to the world of suits and power lunches that he used to frequent. Nick talks frankly about what happened with Barings, the lack of accounting safeguards, his capture and confinement for 9 months in a Frankfurt prison and being sentenced to 6 years by the Singapore court for forgery and cheating. Additional cases such as Allied Irish Bank, the National Australia Bank scandal and Societe Generale simply highlight that loopholes haven′t been closed. Nick Leeson is expertly placed to provide consultancy on risk management, compliance and corporate responsibility. Nick speaks to financial institutions, banks and businesses around the world. He also addresses universities and has spoken at the Oxford Union, Trinity College Dublin, Warwick University and the University College Cork. 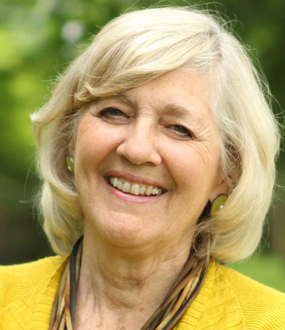 Conference speeches can be tailored to your specific requirements. Nick Leeson explains how his remarkable story continued after his imprisonment for losing $187 million which let to the collapse of Barings Bank – including his four and a half years in a gang-ridden Singapore jail, the break-up of his marriage, dealing with cancer and recovering to begin a new life. 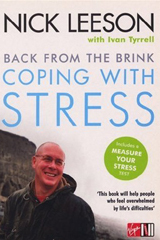 Through a series of conversations with renowned psychologist Ivan Tyrrell, issues including financial worries, illness, addiction, relationships and work pressure are approached with realistic and inspiring mechanisms for survival. At the heart of Nick′s experience was stress-induced pressure, something that millions of people in today′s society – both at work and in their personal lives – are grappling with. ROGUE TRADER grippingly tells the inside story of how the greatest gamble ever made rocked the City of London to its foundations. Crackling with tension, in a narrative as crisp as any thriller, Nick Leeson′s autobiographical account reveals how he ′lost′ GBP800 millions as General Manager of Baring Futures Singapore through foolhardy speculations on behalf of his employer, Barings Brothers – the world′s first merchant bank. As Leeson′s audacity escalated, so did his losses while London continued to pour money down the drain. ROGUE TRADER is a dazzlingly revealing story of a man shaped by events that proved beyond his control.